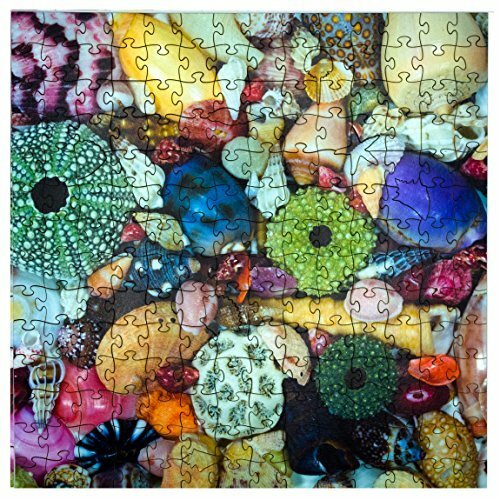 What Makes Our Puzzles Different? 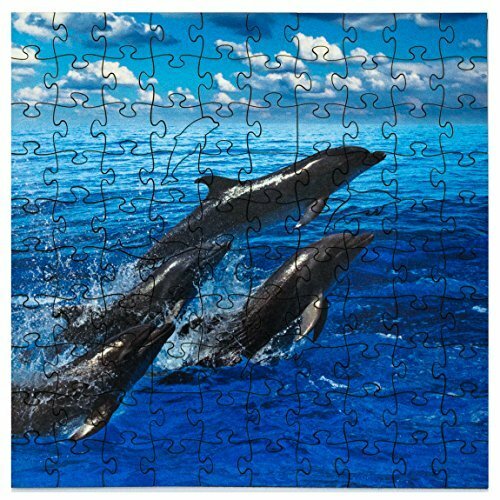 Our Mosaic Puzzles (TM) by Zen Art & Design is a new line of designs created to please the most discerning puzzle enthusiast but at a price point for all to enjoy. The pieces are made of pressed wood harvested responsibly from sustainable forests here in the Berkshires of Western Massachusetts. Our rich, vibrant images are produced as a Giclee (pronounced zhee-clay) print, and mounted onto the pressed wood. 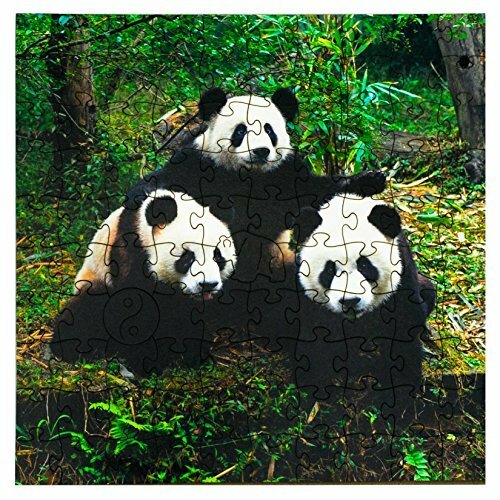 Next we laser cut the puzzle to produce intricate cuts and clever designs, including our fun shaped Whimsies.